This was more of an experiment I started one day. I heard the intro of this song and thought “hey, this would make a cool trailer sort of thing.” So I tried to make one for John and Aeryn. Enjoy all you shippers out there! Download 14.45MB file here (453 hits). 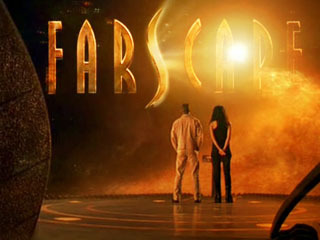 Posted: July 15th, 2006 under Farscape.